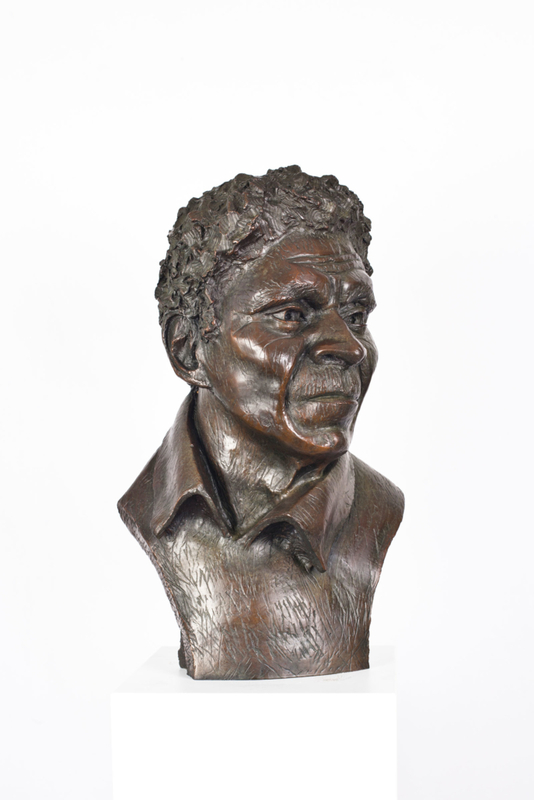 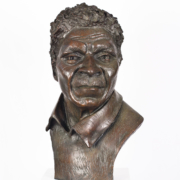 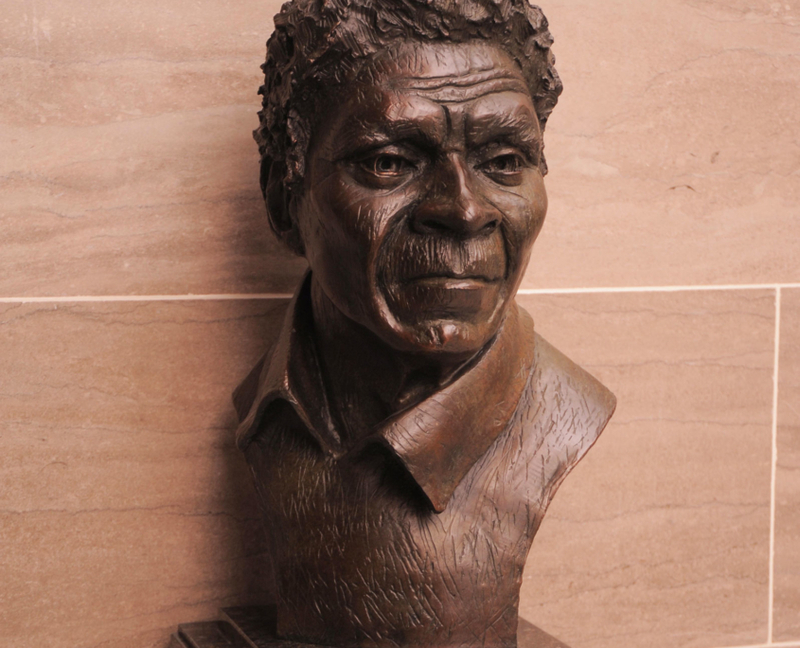 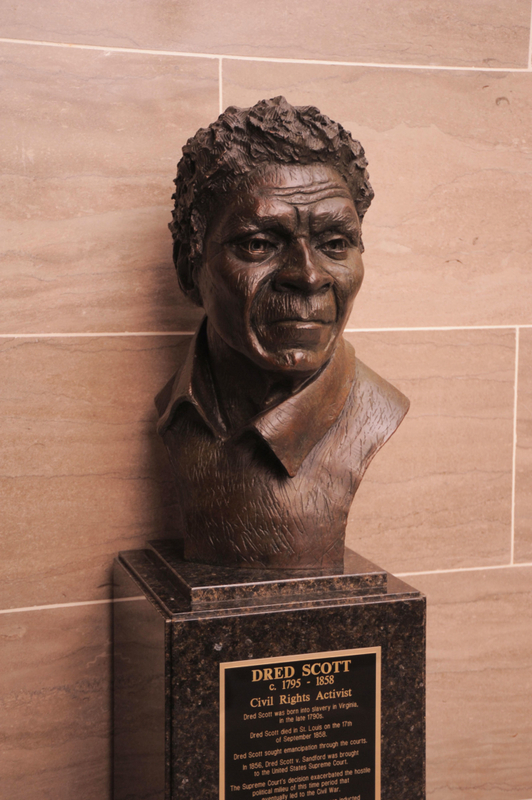 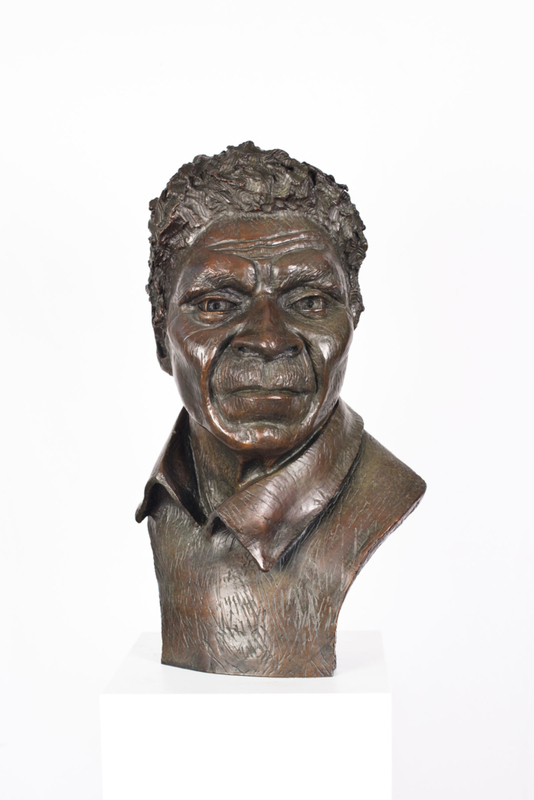 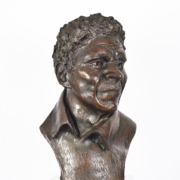 This portrait of Civil Rights Icon, Dred Scott was originally commissioned for the Hall of Famous Missourians. 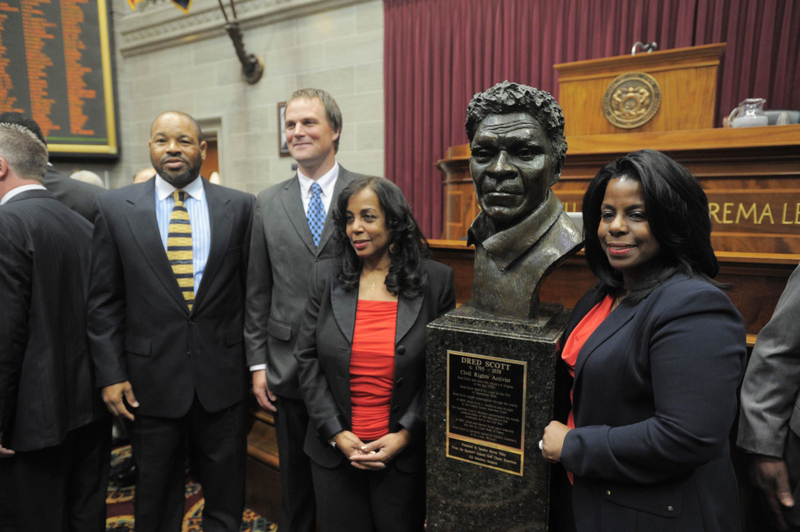 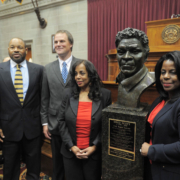 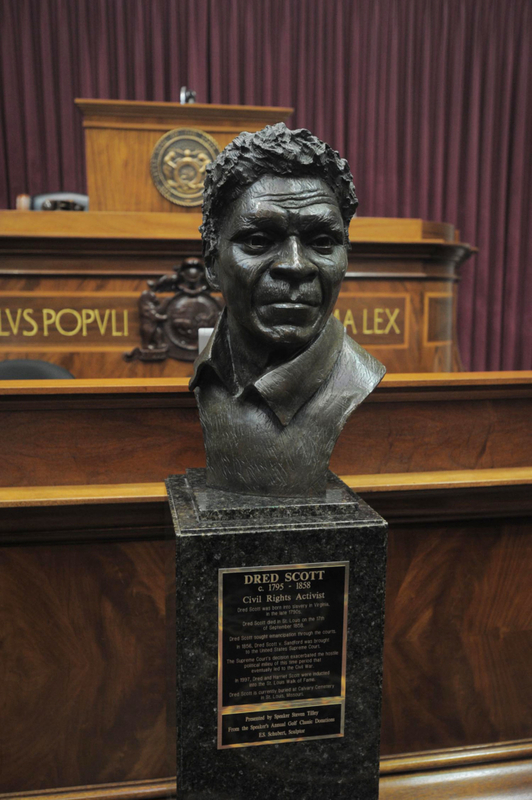 The first of the edition resides in the Missouri Capitol Building in Jefferson City, Missouri. 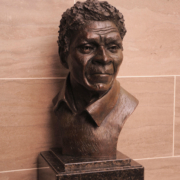 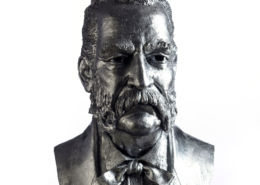 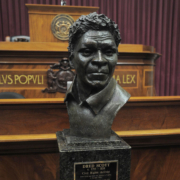 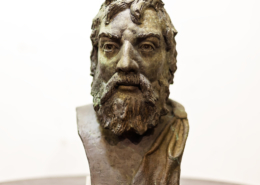 This sculpture was dedicated 1 month before the dedication of a sculpture of Dred and Harriet Scott outside of The Old Courthouse in St. Louis, MO, making it the first known monumental sculpture of Dred Scott.